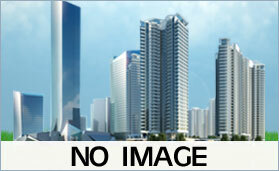 Galaxy Business Spaces are premier offering of business spaces in Noida Extension. 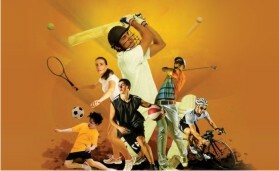 The exciting business development is located at Gaur Chowk and quite near to popular Gaur City Mall. It also lies in the vicinity of a proposed metro network. Smart business spaces of international quality and make are offered by Galaxy Business Spaces. These commercial spaces have been designed by well known architects and space designers who have years of working experience in the industry. In addition, the developer for this commercial business space project is much known for establishments like this. The site location of Galaxy Business Spaces is well suited for business functioning and utility. The area boasts great road, rail and air connectivity. 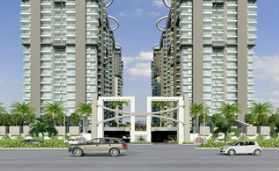 Firstly, the complex is too close to road networks like Yamuna Expressway, FNG Expressway, DND Flyway, NH 24 and NH 91. 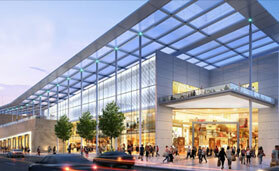 Secondly, the commercial complex is also close to major railway stations located in Delhi and Ghaziabad. There is a proposed metro route in vicinity of Galaxy Business Spaces. 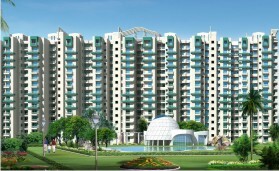 In addition, the present metro stations of Noida are easily accessible from the site location of Galaxy Business Spaces. The airports located in Delhi are also approachable from this site giving way for enhanced business functioning. All these factors, positively impact the decision of investors who choose to invest in Galaxy Business Spaces. There are varieties of business spaces available at this complex. The BSP is Rs. 5999/ sq.ft. 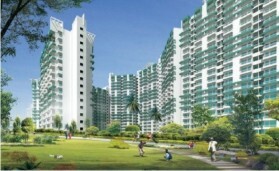 The sizes available for investors range in sizes like 261 sq ft and 303 sq ft. These are business spaces provided with AC units to enhance business productivity and and balcony in every unit, only 60% area will be considered saleable in case of balcony. The investors will find these as commercial properties with low maintenance costs. The smart business spaces have been developed by keeping in mind the latest trends in commercial real estate industry. IN addition, these spaces have been designed while keeping in mind the Vastu and Feng Shui principles which makes them positive spaces for carrying out businesses. Talking about expanse of businesses that can look forward to invest in these sets of commercial property in Noida Extension it ranges from small to medium and even the large business enterprises. 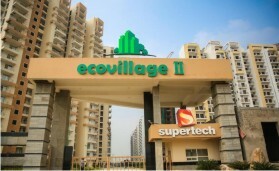 The region is one of the fastest growing urban areas in India. By owning a suitable business space in Galaxy Business Spaces, investors can look forward for gaining hue returns on their investment. Also, it is a great setting for entrepreneurs who are looking to start off with their business dreams. Galaxy Business Spaces are a part of Galaxy Diamond Plaza which is one of the most exemplary commercial projects in Delhi NCR. 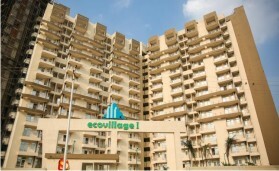 As many as 3 lac of population is living in the area where this project has been developed. 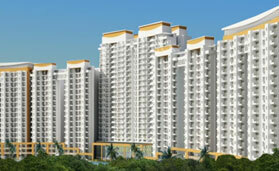 There are number of residential projects in vicinity of Galaxy Business Spaces. Also, there is plethora of options when it comes to schools, colleges, entertainment centres and shopping malls. All these aspects make Galaxy Business Spaces a must to invest in commercial project. 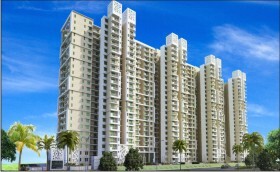 Do get more elaborate details about this project. 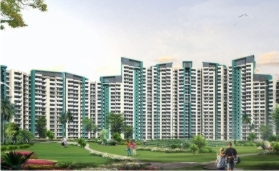 Galaxy Group is a well known developer in real estate with quality premium constructions done in both residential and commercial categories. 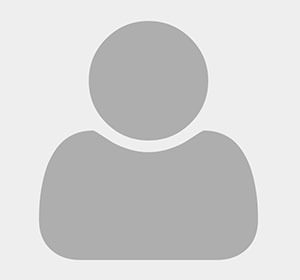 The group adheres to core values of trust, integrity, professionalism and quality. 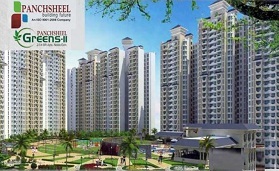 It has associations with other realty groups to develop state-of-the-art infrastructures. 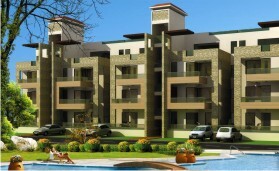 They have won awards and recognition for their works and trusted by homebuyers and investors. 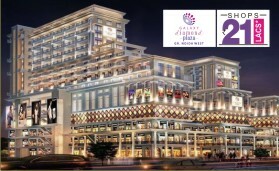 Galaxy Diamond Plaza is one of their new and highly sought after commercial project in Noida Extension. 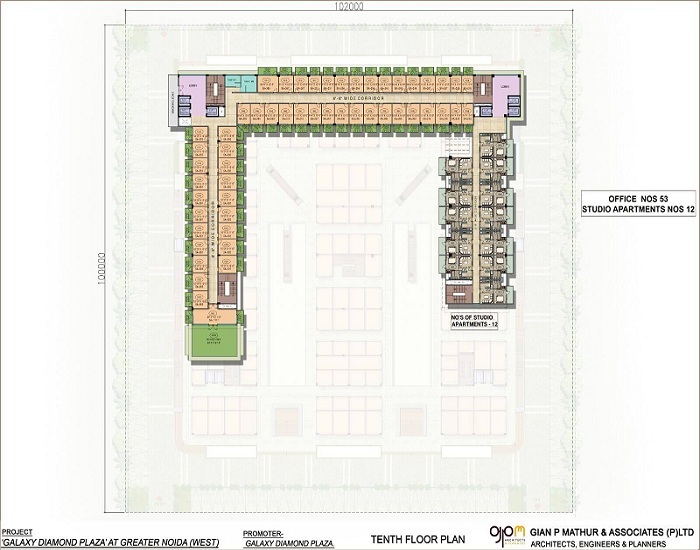 "Galaxy Business Spaces Site Plan"